Hello! 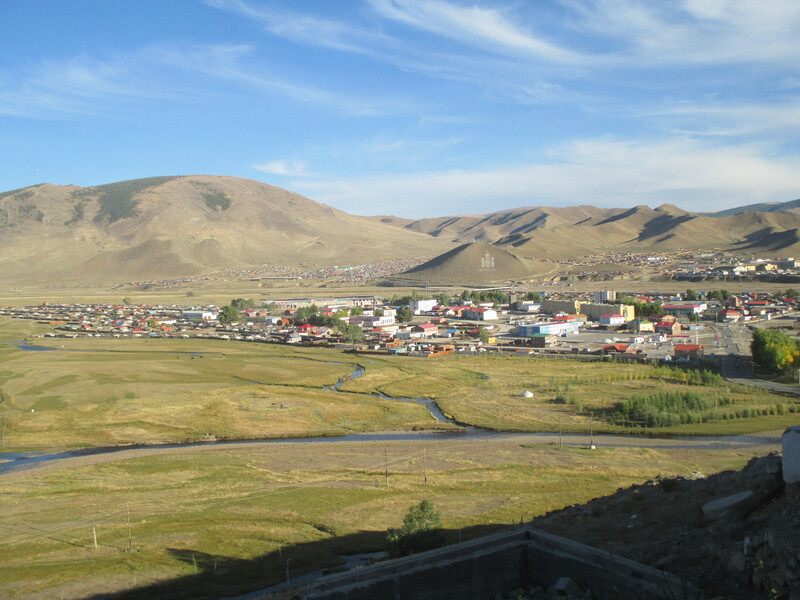 My name is Melinda (if you’re wondering where the blog title came from, Min is a nickname of mine), and I’m a Peace Corps Volunteer working as a Health Extension Specialist at the health department in Uliastai, Zavkhan province, Mongolia. I’m a Master’s International student and finished up the classes for my Master of Public Health degree prior to leaving for Mongolia, and I’ll be completing my practicum during my service in the Peace Corps. This blog is for recording my adventures in Mongolia and for posting about my Peace Corps experience for people who are considering it themselves. I also have a YouTube channel by the same name (here) where I occasionally post short videos. Enjoy! I’m currently serving in Thailand but after COS will reapply for Mongolia. I was an volunteer ESL teacher in UB for 4 years at a Buddhist center and while I won’t say I enjoyed the winters, I did fall in love with the people. I also met a lot of Mongolia PCVs which is part of the reason I applied to the PC once I left Mongolia. Kind of surprised to be sent to Thailand though. I was thinking of doing a 3rd year here but the pull back to Mongolia is pretty strong. And I still have friends and students I continue to keep in contact with. So, I’ll try and follow you’re blog during your service. Thanks. Hi, Min. I have two grown children teaching at the University in Choibalsan, my daughter on a Fulbright and my son, who is tutoring and teaching independently. My daughter Beatrice has a good friend named Alex who is also there with the Fulbright program and, I believe, is stationed near you. (They have already befriended the PCVs in Choibalsan.) Your blog is great–love the photos and the stories, and I am forwarding it to the kids, who will want to know all about trekking in the Gobi and what you do with your time off. Thanks for your comment. I hope your children are enjoying Mongolia. I never got to make it as far east as Choibalsan, but I’ve heard there’s a pretty good selection of restaurants and international foods there (something Uliastai certainly lacked). It took me quite a while to finally get the post about it up, but I actually wrapped up my Peace Corps service early in August, so I’m back stateside now! I’m obviously still open to fielding any questions, but it sounds like your children have already met the PCVs in their area, so they would also be a great source of (more up-to-date) info. I did love my experience in Mongolia, and I hope your children do as well! Tell them to take advantage of all the opportunities that come their way! Welcome home! The kids hosted the PCV last weekend for a day of D&D, and the PCVs hosted the kids for an evening spent watching the debate. They have been enjoying their time there–it is a great experience. I sent them the connection to your blog, which I thought was very informative and well written. I was hoping you would still be in Uliastai, because that’s where my daughter’s Fulbright friend is stationed. I do hope you will be writing more on Mongolia. Best wishes and happy landings wherever you go next.